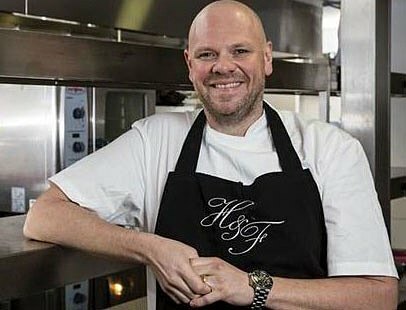 Michelin starred chef, Tom Kerridge who's renowned for his proper pub food, shows us how to make the perfect party blini, while head chef at the National Dining Rooms, Gillan Kingstree makes spelt seeded crackers. Frances Quinn, a winner of the television series `The Great British Bake Off' has donated her special Chelsea Bun recipe for you to try. To visit our wwww.greatbritishspeltrecipes.com website, click here.